Scent is one of the most powerful weapon that have been used by people even millions of years ago, from women seducing their love interests or soldiers weakening their enemies by sneaking gas bombs into their camps. Unlike the other human senses, our sense of smell is the hardest to control as you only have a few minutes to hold your breath before you give in to the need of filling your lungs with air like it is almost involuntary. Smelling something or someone is also very hard to resist, that is why a lot of people, especially women and the aristocrats, make an extra effort to make an impression through fragrances. Most of the time, certain individuals choose fragrances and make them their signature smell as if it is part of their whole persona. And it has been quite a practice for perfumers in centuries to develop unique and exquisite scents that represent the status and eloquence of these types of people. A combination of the most aromatic ingredients and rarest materials constitutes the value and cost of such perfumes, and below is a list of the most luxurious perfume brands in the world. With price tags that only the richest can afford, these perfumes definitely provide an irresistible and powerful aura for the person who wears it. 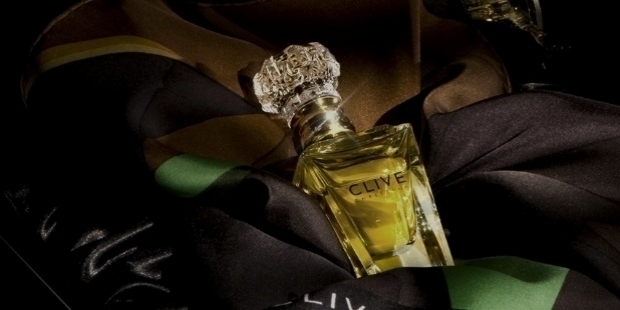 We start this list with Clive Christian, a very well-known high-end prefume brand that started in 1999 and has become a legend in British history. Its fragrances include a wide array of lemon, benzoin, carnation, bergamot, jasmine, cardamom smells as well as 17 other ranges from the brand. Clive Christian No. 1. was considered as the world's most expensive perfume during its launch in 2001 up until 2006. The perfume is available in two scents: Woody Oriental for men and Floral Oriental for women. 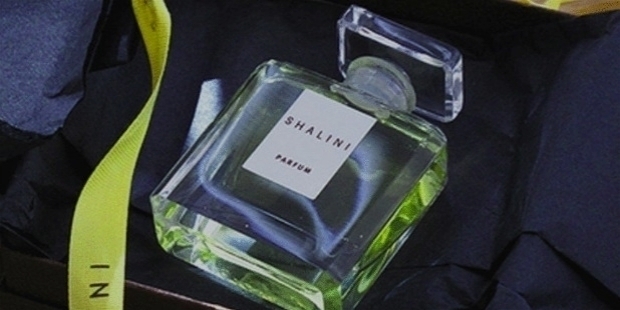 With a gorgeously designed bottle, an ounce of this perfume sells $2,150 nowadays. Anyone who dabbles in fashion should know Jean Patou, a French couturier who is very popular during the pre-war times. Besides dresses, this eponymous designer also created his personally named perfume for Joy in 1929, an extravagant scent that women of high classes sought after. 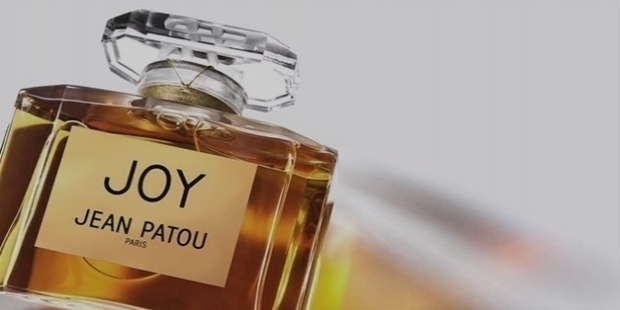 Joy by Jean Patou is a revolutionary perfume as an ounce of this perfume is made of not fewer than 10,000 jasmine flowers and 28 dozens roses. Selling at a high price of $1,600 for a single bottle, the brand has dominated the entire Europe and was voted the Scent of the Century by FIFI Awards. If Joy by Jean Patou is created by a fashion designer, Jar's Bolt of Lightning was created by a jeweler, which explains its round-shaped bottle. The fragrance was launched in 2001 and has then become one of the most popular scents among the most expensive ones, selling at $765 an ounce. 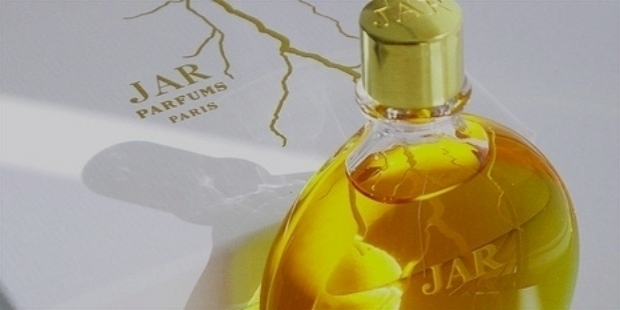 Jar is a unique brand of perfume with numerous products of the same exquisite qualities sold in the market nowadays. Most of it fragrances are gold in color and is kept in sophisticated round bottles that surely embodies the modern and classy woman. A quality item deserving of its title. Caron is another perfume brand that was created and manufactured from a fashion house in France by a French designer, Ernest Daltroff. The first Caron perfume was released to the market in 1904, and by 1911, they had launched another 54 quality perfumes under the brand. Caron Poivre was then created to celebrate their 50th anniversary, an explosive fagrance that is composed of a spicy peppery scent with a hint of floral heart with a woody base. It is then contained in a handcrafted bottle and a spice box. A real masterpiece that sells for $1,000 per ounce. And of course, who would have not heard of Chanel. The expensive brand does not only boast of its high-end fashion but also of its top-selling line of fragrances. Chanel has already released 67 different high-quality scents that actresses, models, and TV personalities absolutely love. The Chanel Grand Extrait collection, which includes Chanel No. 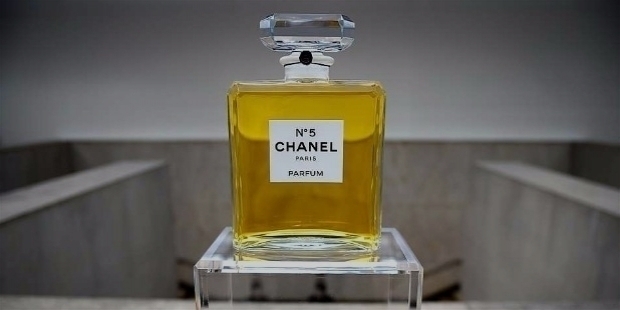 5, the first Chanel fragrance chosen personally by Coco Chanel herself and the most popular perfume in the word, has a scent that envelops you like an abstract bouquet of flowers. It costs $4,500 per ounce. American brand DKNY is famous all over the world and they have just created the most expensive and luxurious perfume so far. The Golden Delicious Million Dollar Fragrance was launched in 2011 and an ounce of this perfume costs $15,721 and almost $1 million per bottle. 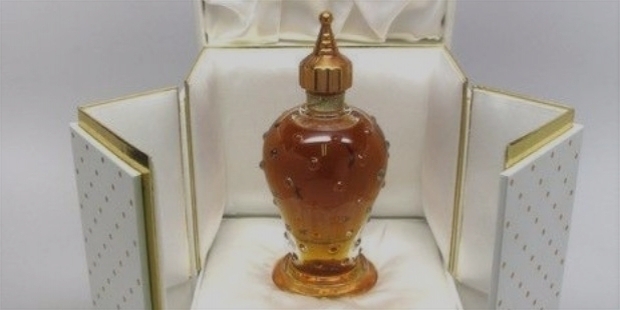 The high cost of the perfume is mostly credited to its unique bottle with a shape of the Golden Apple and is made of white gold encrusted with diamonds, sapphires, and turquoises. 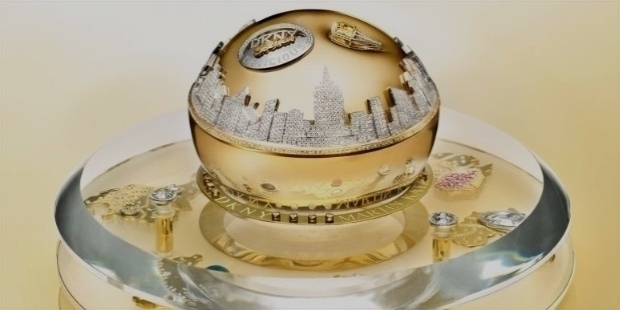 DKNY has collaborated witha famous jewelry designer to make this one-of-a-kind perfume for the elites of the world to enjoy. Annick Goutal is one of the most beloved perfume brand in the world, with its stylish bottles filled with unique scents. Most of their scents are made from various flower petals and citrus fruits extracts manufactured through high-end processes to produce high-quality products. 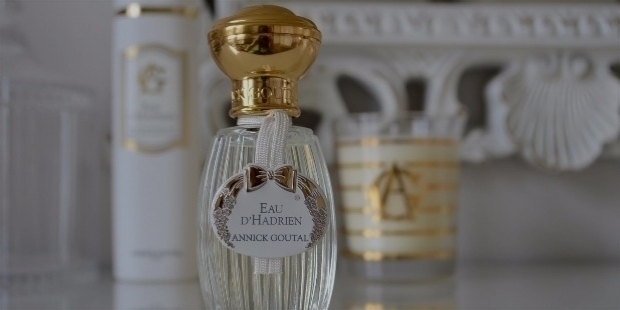 Its most expensive product, the Annick Goutal Eau d’Hadrien is a blend of ylang-ylang and basil along with splashes of citrus, making it smell sweet and herbal at the same time. It was introduced in the market back in 1981 and was sold for a hefty price of $441.08 an ounce. Popular French brand, Hermes, is not only known for its collection of highly-priced bags but also for its collection of special scents that are inspired by Persian styles. 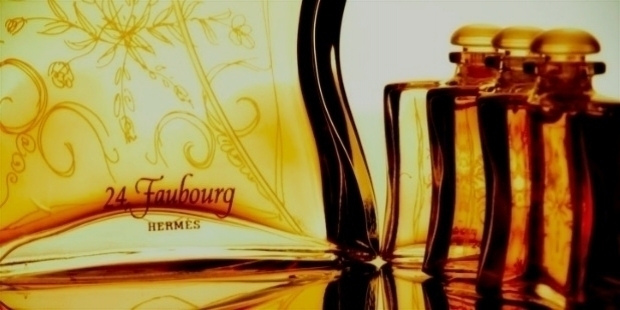 Hermes 24 Faubourg was introduced in 1995 and only a thousand bottles of the perfume were available for purchase. Acquisition for this perfume makes it very expensive with a price tag of $1,500 per ounce. This is because Hermes 24 Faubourg has a unique scent that comes with a hint of orange blossom, jasmine, tiare flower, patchouli, ylang-ylang, vanilla, ambergris, sandalwood, and iris. The company Bacarrat has been quite known for its impecabbly high-quality crystals, and when they decided to launch a fragrance line under their brand in 1992, it has been but magical. They released three limited edition scents that comes in a shaped crystal bottle. That sure is expensive. 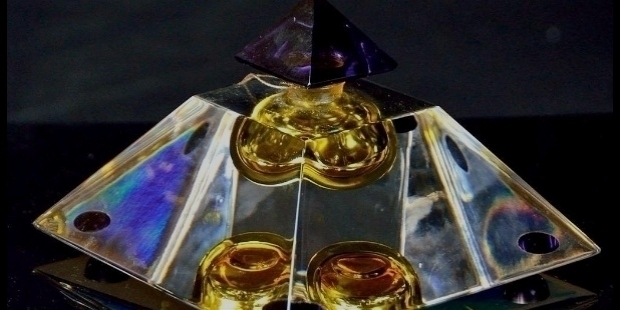 One of these perfumes is Baccarat Les Larmes Sacrees de Thebes which is composed of frankincense and myrrh, and is contained in a uniquely designed pyramid-shaped bottle. 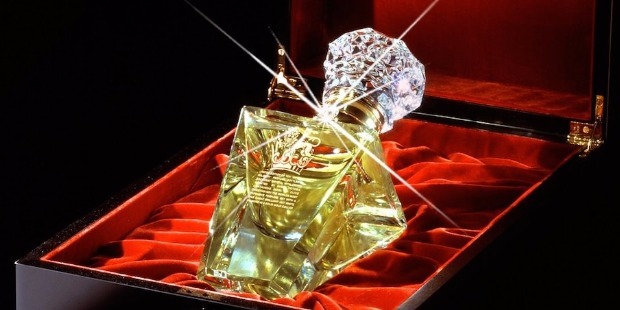 One of the most expensive perfumes in the world, it is priced at an astonishing $6,800 per ounce. Last but definitely not the least is Shalini. An exquisite floral fragrance that will last in the most and elegant way which most women love. It is a mix of sandalwood aroma, tuberose, vanilla, and musk by award-winning perfumer, Maurice Roucel, and comes in a minimal but elegant container. Launched in 2004, it has been one of the most beloved and most espensive perfume as it costs $4,900 an ounce. Although, one great thing about this brand is you get an extra bottle during holidays and other festive seasons. It is surely an excellent gift to give to your loved ones this Christmas. Many people know that a great perfume is essential for a great wardrobe. Shelling out thousands of dollars for these exclusive scents is as necessary for some people. But you have to make sure that the fragrance you choose matches your style and truly represented your personality. Wearing the perfect perfume also means matching it with the occasion. You do not want to smell floral or fruity on a picnic or while frolicking along the beach, nor do you want to smell citrusy while on a romantic date. Therefore, no matter what price tag your perfume has, it does not matter if you do not know how to make a sophisticated choice.